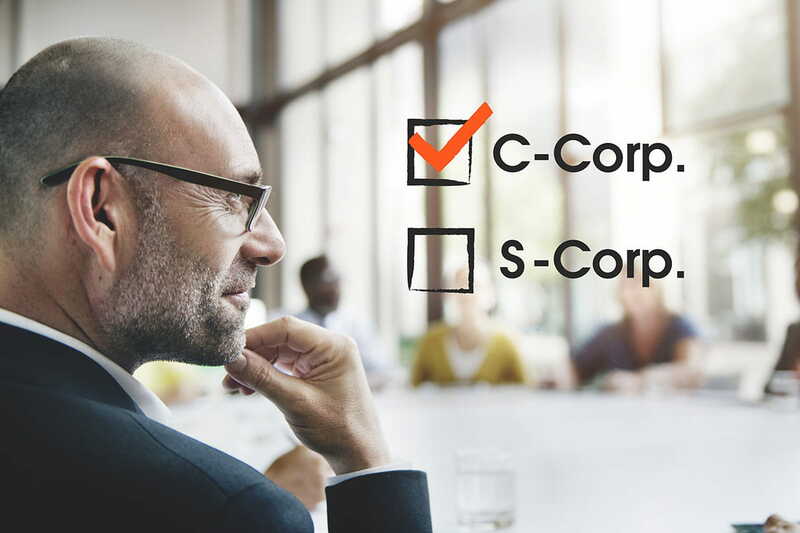 Once you have decided to incorporate your business, you will have the task of deciding whether to set it up as an S corporation or a C corporation. This decision will have a serious impact on your tax situation, as well as, your ability to scale your company. This is not a decision to be taken lightly. 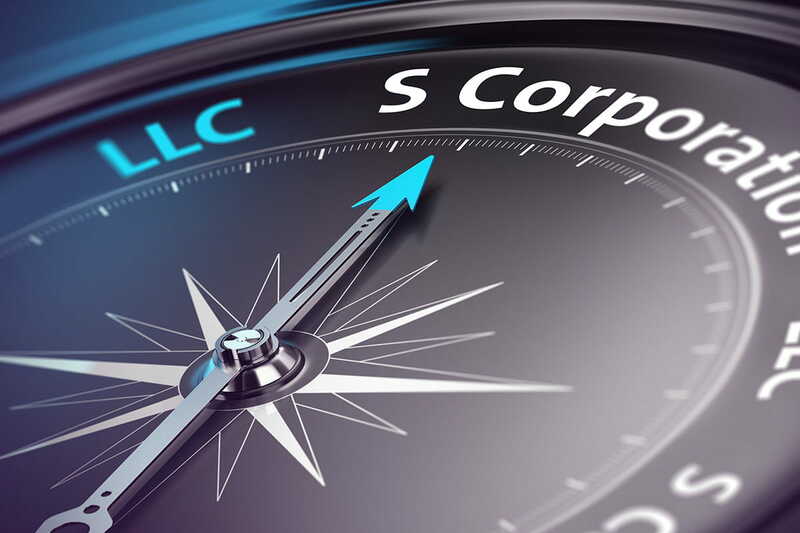 LLC vs. S-Corp: Which One is Right for You? Deciding how to incorporate your business can be a confusing and somewhat arduous task. There are a lot of things to think about and sometimes the answers might not be as cut-and-dried as you would like to think. Getting started on the right foot is important. It will set you up for long-term success and give you a strong basis for some excellent tax advantages.